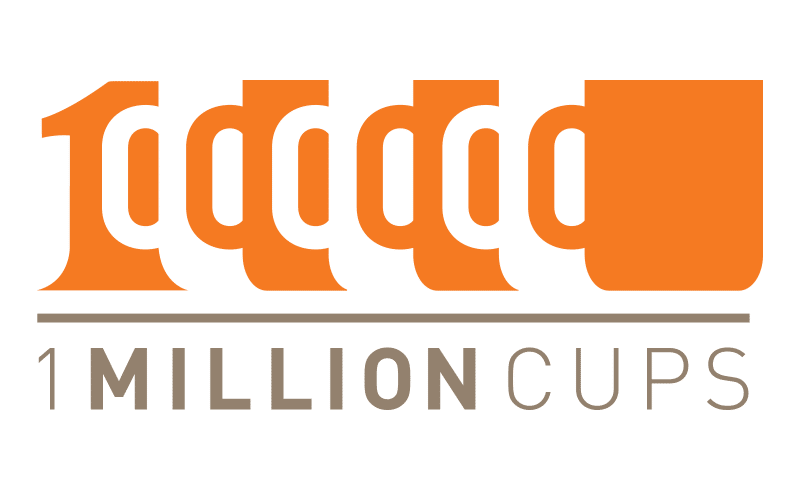 We are thrilled to be the ongoing streaming provider of the 1 Million Cups presentation which highlights business. We’ve streamed this event since it started and would like to provide this service to you too. This week’s session featured Veriphy Analytics. Veriphy Analytics, founded Oct. 1, 2016, brings business intelligence on retirement plan outcomes to the 401(k) industry. They are the first firm to bring transparency to consultant skills and measure the value added with an on-demand, easy to use online technology.